As the A$AP crew took over hip hop in 2011, it was A$AP Rocky that generally got all the focus and attention but now it is A$AP Ferg's time. The member of the crew was previously not really looked at although he proven he has some bars and the talent to make it. 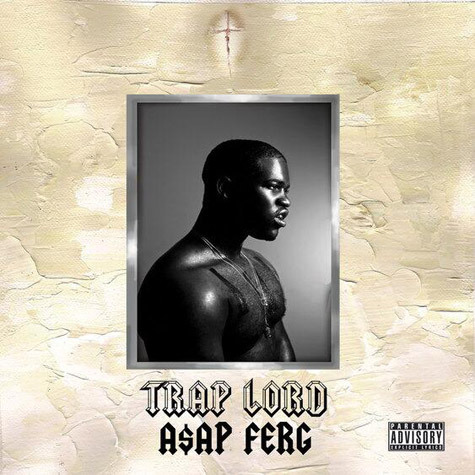 After releasing some good singles and getting people to pay attention, Ferg will finally be releasing his first solo album, Trap Lord, next week. Yet, before it is released he gave us the full record to stream in advance. Hit the link below to get a full stream and make sure to check out Trap Lord next week or pre-order right now.